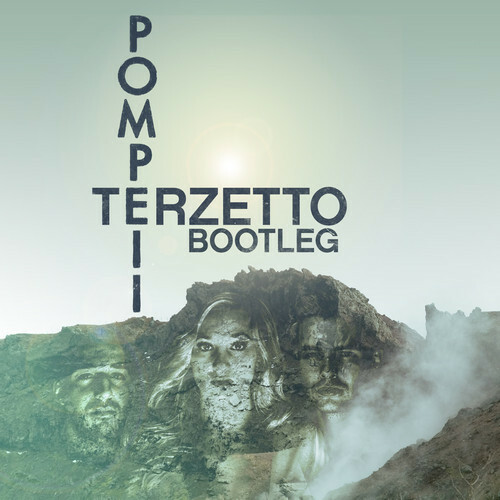 Terzetto, one of my most favorite rising EDM artists (I mean just look at this interview) has just posted a new bootleg for the song “Pompeii” by Bastille. This bootleg is absolutely phenomenal. Terzetto starts off the bootleg with a really cool beat that sounds like it’s coming from an African drum. This leads into a beautiful piano line filled with some cool tribal vocals in the background. The lead up is one of my favorite parts of this bootleg, filled with beautiful vocals, amazing beats from various instruments, and one hell of a synth lead. Then there’s the drop. This drop is mind blowing and will make you immediately want to run to the dance floor and go insane. Stay tuned after the break for a download link to this amazing bootleg! If you want to learn more about Terzetto, make sure you check out my INTERVIEW with them and also make sure to check out their TWITTER, FACEBOOK, and SOUNCLOUD! Cheers!